One such case is Indonesia, the world’s fourth largest country that houses a population of more than 260 million people across some 17,000 islands. The country, which is the world’s largest archipelago, is the location for e-commerce giant JD.com’s first drone trial outside of its native China. JD said today that it completed its first “government approved” drone delivery in the country earlier this month, on January 8, as reported by TechCrunch. Rather than ferrying customer orders, the company used the tech to transport books and backpacks over 250km from Jagabita Village, Parung Panjang to students at MIS Nurul Falah Leles Elementary School in a village near Bandung, the country’s fourth-largest city. Representatives from Indonesia’s Ministry of Transportation, Civil Aviation and Air Navigation were present for the flight. The news was announced during the World Economic Forum Annual Meeting. 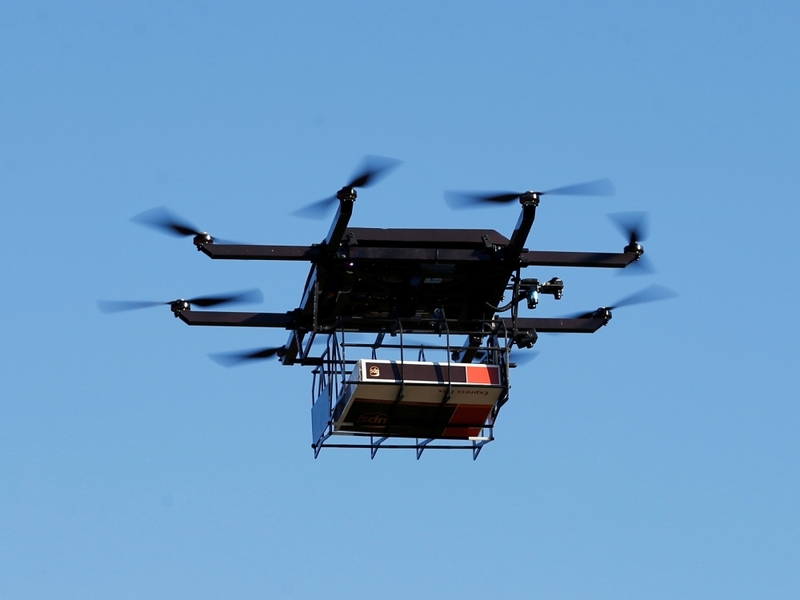 This drone-based shipment was a trial that was part of a large donation that was delivered by conventional methods. In a press statement, JD.ID CEO Zhang Li said that the project was part of the company’s commitment for the advancement of Indonesia beyond its business side, e27 reported. For the company, the successful completion of the test will also open up opportunities for future use in Indonesia and Southeast Asia. JD.ID claims more than 20 million registered users in Indonesia and a catalog of more than one million products. But, to give an idea of the challenge, its logistics effort is spread across 10 warehouses that span seven islands, which cover 483 cities and 6,500 counties. Clearly, nimble airborne solutions could have a huge impact if JD can make it reliable and gain the necessary government approvals.